2019 is all about to begin. Are you ready for it? 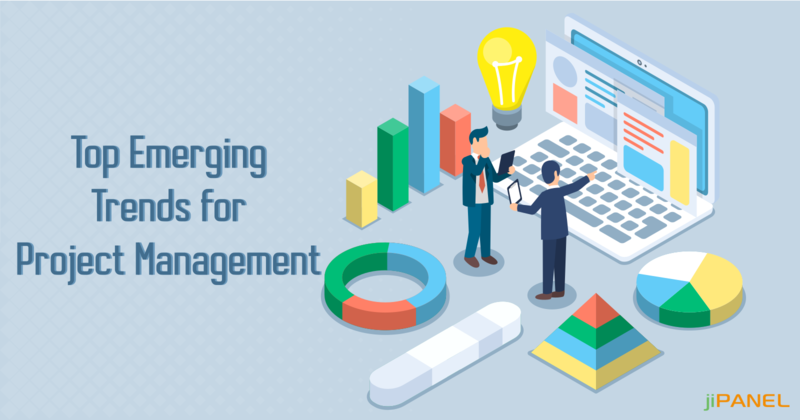 2018 brought up a huge set of advanced and innovative project management tools and techniques which we wouldn't even have imagined. Agree? But what 2019 holds for you is much more interesting and beyond your imagination. With the evolution in technology and trends, the project management has come up with more precise and better tools. Want to know the latest trends which are practised in the industry? Here is a list of top trends in the project management sector. Digital tools: Implementing the right digital tool for your business is really tremendous. You need to clear your business requirements, and depending on the workflow, choose the suitable digital tool for your business. 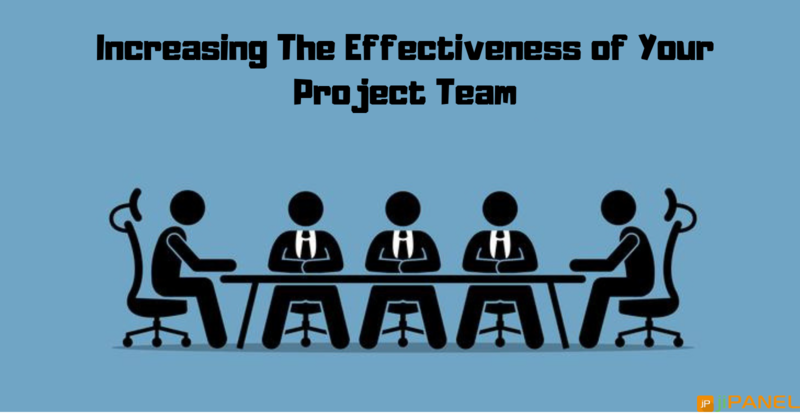 This will assist the project managers to manage projects more easily and smartly while attaining more productivity. Emotional Intelligence: Similar to holding knowledge about professional and technical concepts, it equally becomes important to have emotional intelligence. Not for know, but emotional intelligence will definitely be one of the influential trends in the coming year. Having emotional intelligence will help the project managers to resolve issues, and attain goals on time. Emphasis on soft skills: Having the right soft skills including leadership, communication, collaboration, etc is a must to determine if you are fit for the company culture or not. Holding the soft skills lets you step forward towards your career quickly and in a more smarter way. The rise of business agile: One size fits all strategy has become outdated and is no more preferred in the industry. 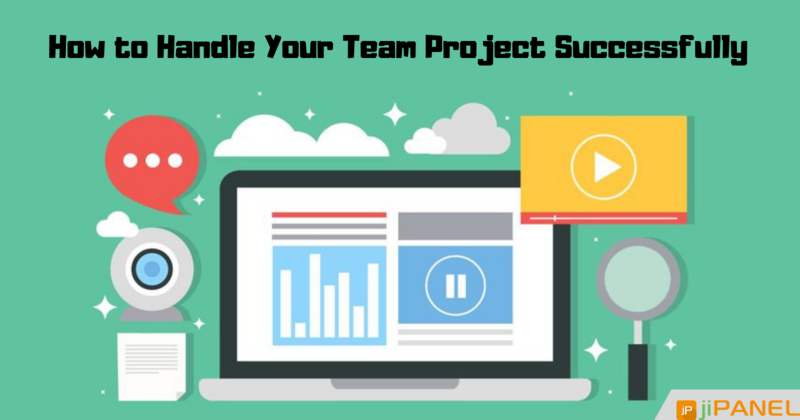 The traditional waterfall approach is now getting replaced with the agile methodology to receive fast project deliveries and attain project goals quickly. Internet of things: Internet of Things is going to be the most attention-seeking concept which will be one of the greatest project management trends. It will drive those areas of projects which are not internet related, taking the project management process to the whole new level. Kanban Boards: Kanban boards are specifically integrated into structured project management structures in order to get better workflow management. Introducing Kanban boards will allow the project managers to manage their projects in a more innovative manner while offering a centralized space for managing lists, files, and tasks. Remote Teams: A wide number of organizations worldwide are going for remote workforces simply because even your workforce desires a job with flexible hours. Companies are preferring this trend as this will help in increasing productivity and remote teams are cheaper too. Collaboration at the workplace: In the coming time, the industry will experience a massive transformation in the collaboration area of project management. Collaboration is a necessary step for the success of an organization and holds a significant role for project teams. Cybersecurity: As the number of projects getting online multiply every moment, so does the security concerns increase. And as the data breaches increase, it becomes necessary to adopt some holistic approach to data governance. This would help businesses to safeguard their data and stay on the safer side. 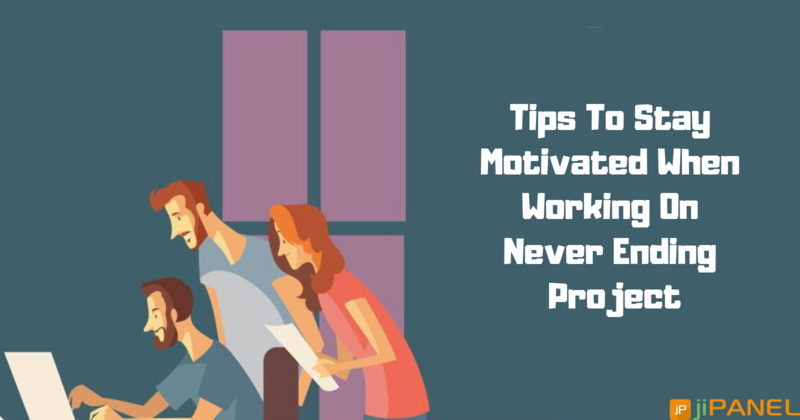 With the emerging tools and strategies in the industry, you must keep in mind that you choose the best project management tool for your business. Not only this, you need to keep in mind the quality and budget too while choosing a vendor for your company. Take enough time, make a deep research, and then finalize your decision. Have any queries? Feel free to get in touch with us!